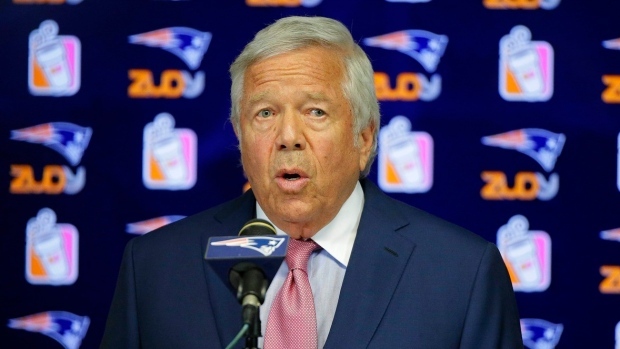 Prosecutors have offered to drop charges against New England Patriots owner Robert Kraft and several others for soliciting prostitution if Kraft and the others admit they would have been proven guilty, according to a report from the Wall Street Journal. The Wall Street Journal reported Kraft and the others would have to review evidence from the case and admit they would have been proven guilty in court. Kraft was among hundreds of men charged for soliciting prostitution in Florida last month. The Patriots owner pleaded not guilty to two misdemeanor counts of first-degree solicitation. Kraft’s court date is currently set for March 28.